The above is a picture of me and my cool dad from over the weekend (and that’s my niece, Grace, in the background). You can click here for a larger version. My family was involved in the SCA for several years when i was growing up. 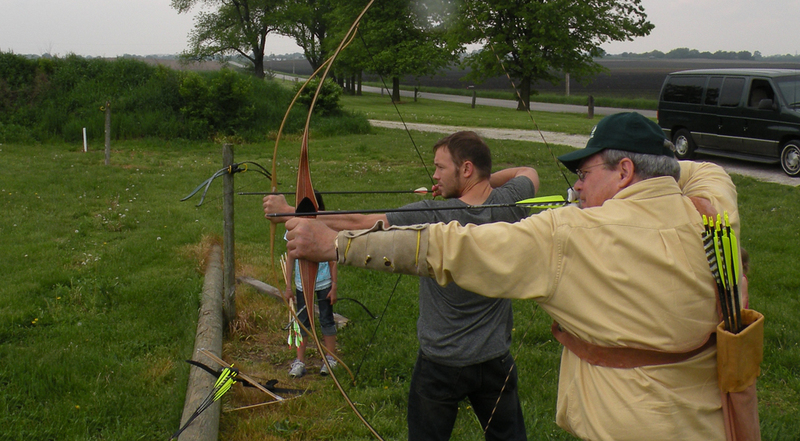 During those years I was too young to be allowed to participate in the fighting, so we got into archery. We took part in some of the smaller SCA competitions, and we practiced by setting up hay bale targets at my grandpa’s farm. When my dad retired last week, his office presented him with a gorgeous longbow and I’ve been looking forward to shooting with him. So this weekend I rented a little car and made a little surprise visit to Lafayette, Indiana. 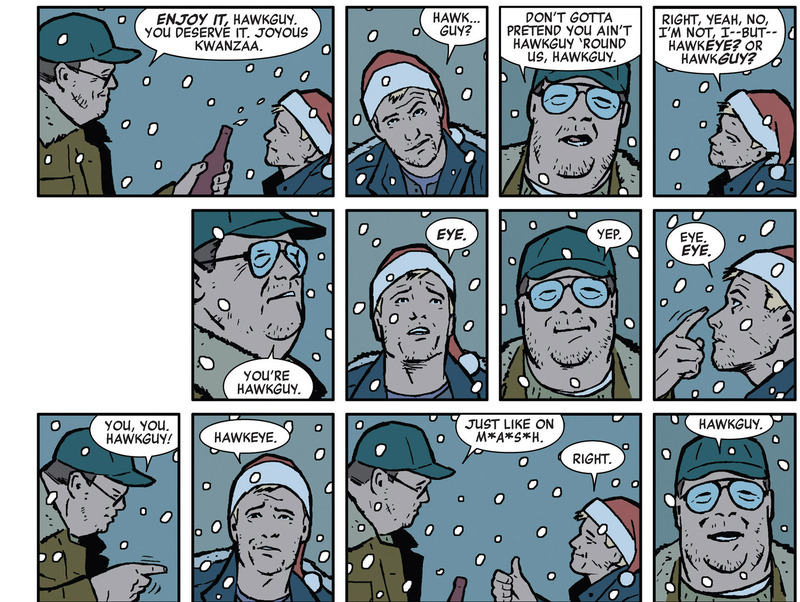 Oh, and the title of this post is a little reference to the recurring Hawkeye/Hawkguy joke in the current Matt Fraction/David Aja Hawkeye comics.